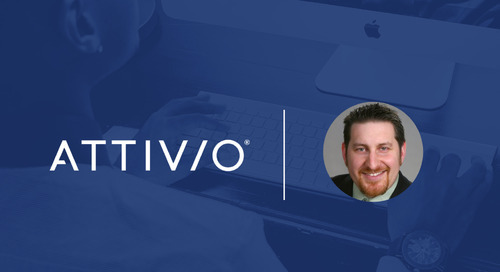 Check out Avi and Beth's full story in this video case study! 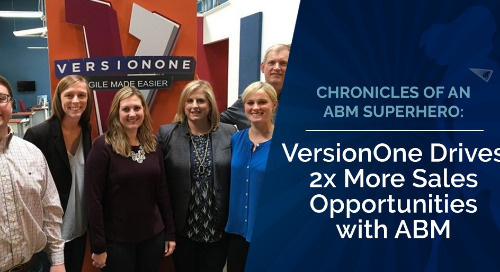 Getting started with ABM was a learning experience for Avi and Beth, who previously had not been using outbound marketing channels like digital advertising. 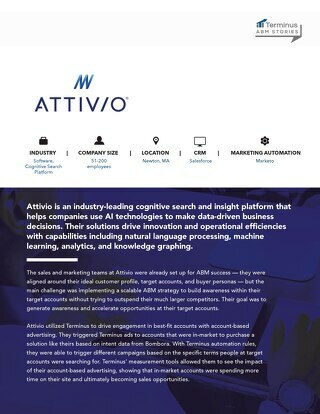 “When we planned our ABM program, we knew we needed to leverage digital advertising for targeted accounts as an outbound marketing strategy,” explains Avi.  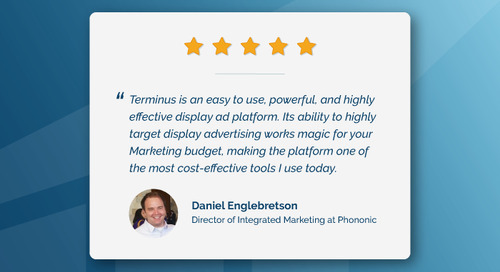 “We didn’t have a digital advertising function within our organization, so we needed to build out a self-sufficient, cost-effective, and reliable solution that would meet our needs.” For WhiteHat, that solution is Terminus. 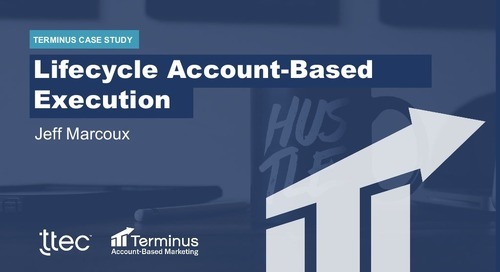 Beth explains that Terminus was one of the first ABM tools they invested in after selecting their list of target accounts that they wanted to turn into customers. 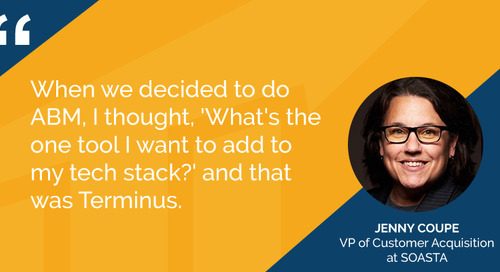 “We needed that air cover, and Terminus is one of those vendors that could help us do that,” she says. 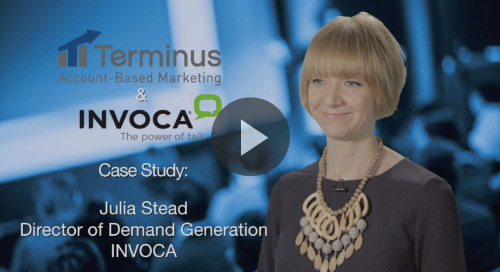 For Avi and Beth, the benefits of Terminus don’t end at the product. 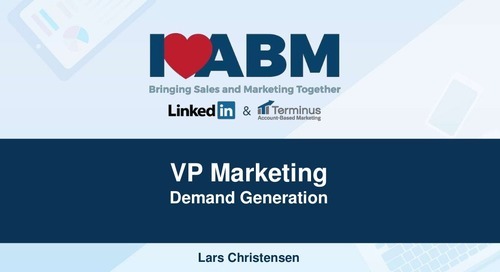 They also work closely with the Terminus customer success team, meeting every week to plan their campaigns and review their results.